Get Out director Jordan Peele recently released a teaser poster via Twitter disclosing his newest project: Us. The poster features a tagline at the top “A new nightmare from the mind of Academy Award winner Jordan Peele” and includes a projected release of March 2019 (with no specific date as of yet). As reported by Variety, Jordan Peele is eyeing Lupita Nyong’o and Elisabeth Moss to star in the film, but at this point there are no clear details on the plot. While there is no confirmation as to the degree of horror the themes of Us will explore, Jordan Peele has expressed his interest in focusing more on the horror genre, and the “new nightmare” line in the poster certainly sounds promising. Peele was previously reported to be delving into the Sci-Fi realm with an adaptation to the anime classic Akira, but has since decided to focus on the horror anthology series Lovecraft Country. 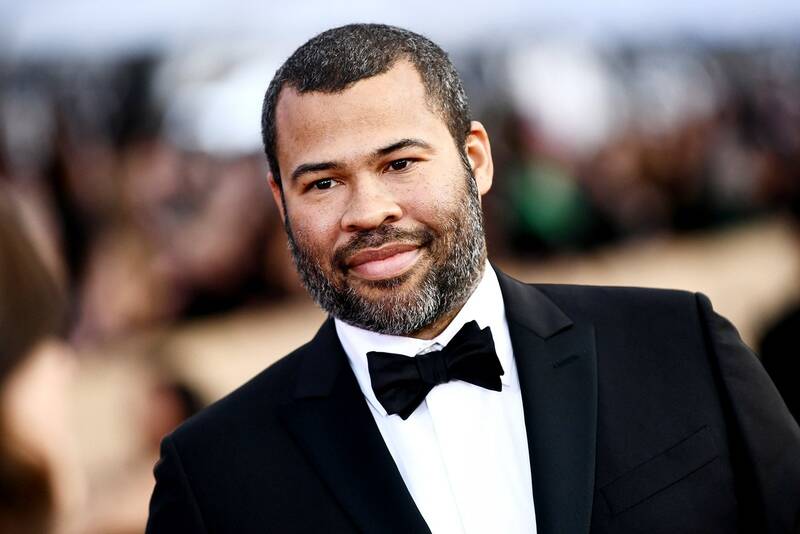 Additionally, Peele is looking to take on the goal of bringing back The Twilight Zone, and has been seriously considering a sequel to his critically acclaimed horror break-out hit film Get Out. As stated before, while no plot details have been revealed about the film as of yet, we will absolutely keep an ear to the ground for any updates. If you’re curious about the previously mentioned series from Peele, Lovecraft Country, you can check out his casting choices and the series’ plot details in our article here.